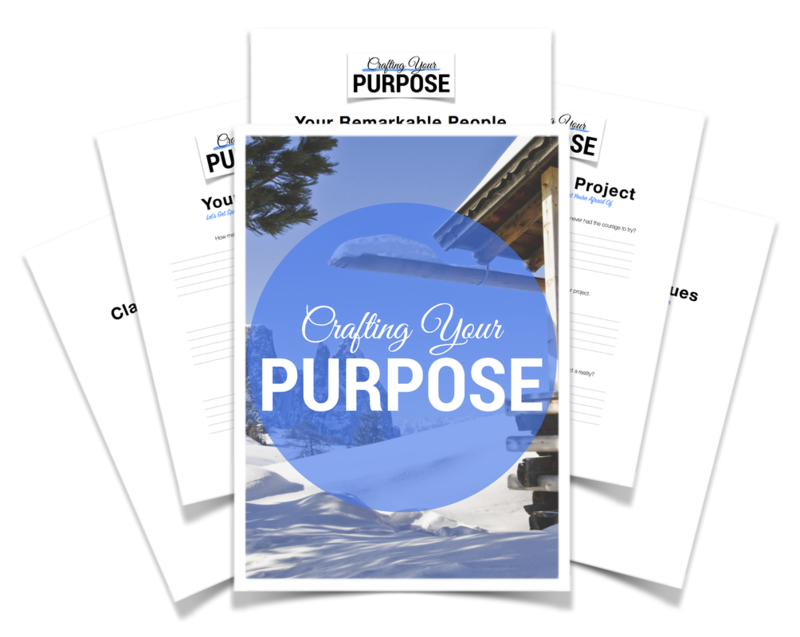 Our founder Travis is creating a new 4-week course starting February 2nd called Crafting Your Purpose and we’d love for you to sign up! The course will cover how to create a life & work you love, clarify your values, find balance and much more. It’s available on a pay-what-you-want basis and then in March will be available for a standard price. You can read more about it here. If you'd like to share it friends, we'd really appreciate it. Just share the image below.